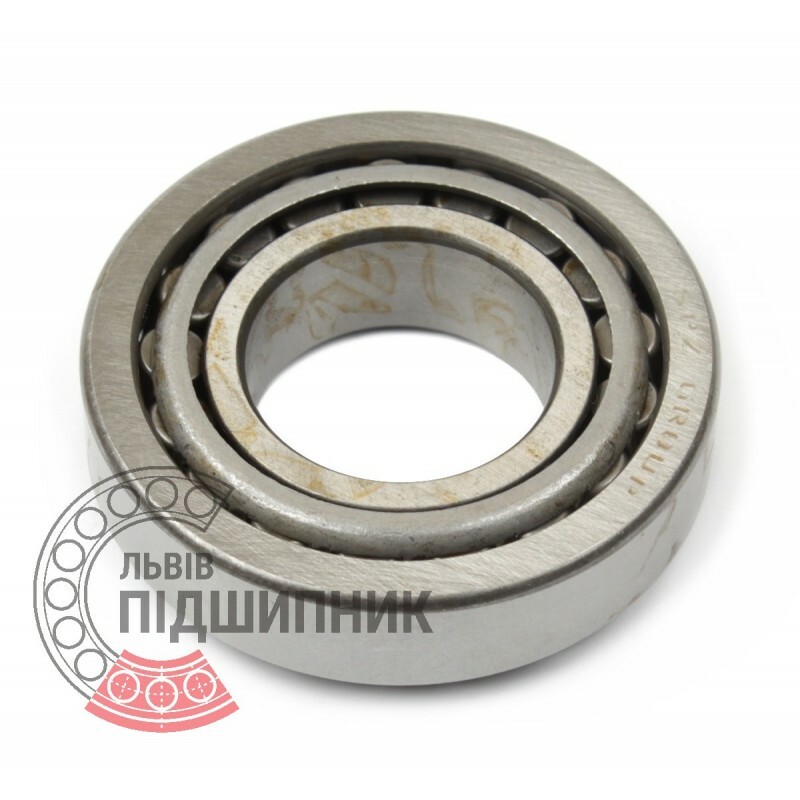 Bearing 7217А GPZ, Russian Federation. Type - tapered roller. Single row. Separable. Metric dimensions (dxDxT): 85x150x30.5 mm. Corresponds to the soviet and CIS bearing designation 7217 GOST 27365-87. 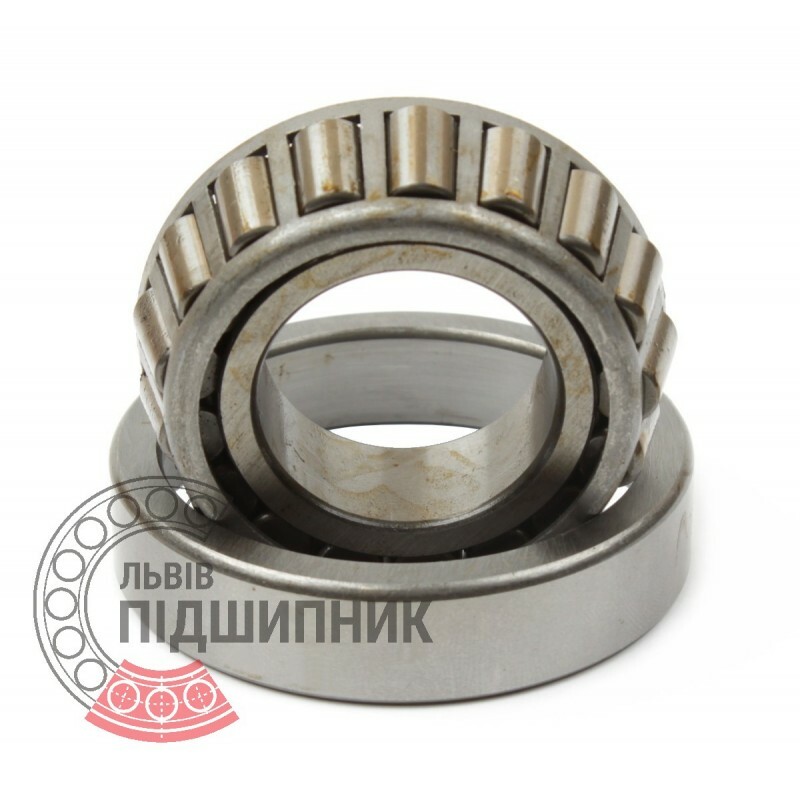 Bearing 6-7217 A LBP-SKF, Ukraine. Type - tapered roller. Single row. Separable. Metric dimensions (dxDxT): 85x150x30.5 mm. Corresponds to the soviet and CIS bearing designation 7217 GOST 27365-87. Net product price: 338,25 грн. Gross product price: 405,90 грн. Hurry up! Last items in stock! 405,90 грн. 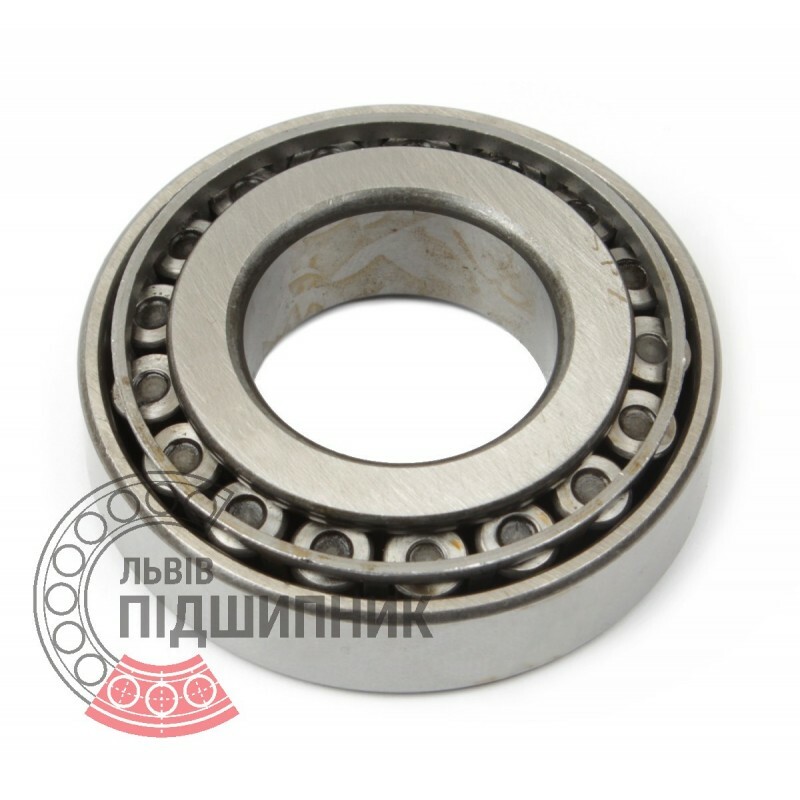 Tapered roller bearing 30217. Single row. Separable. 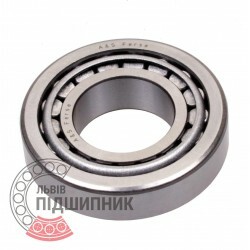 Bearing X30217 - Y30217 Timken, United States. Type - tapered roller. Single row. Separeble. Metric dimensions (dxDxT): 85x150x30.5 mm. Corresponds to the bearing 7217 GOST 27365-87. 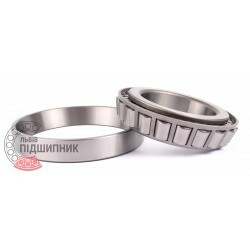 Net product price: 1 240,14 грн. Gross product price: 1 488,17 грн. Hurry up! Last items in stock! 1 488,17 грн. Bearing 30217 Kinex, Slovakia. Type - tapered roller. Single row. Separeble. Metric dimensions (dxDxT): 85x150x30.5 mm. Corresponds to the bearing 7217 GOST 27365-87. 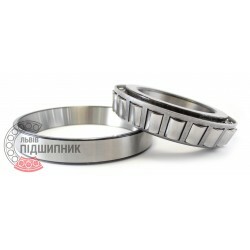 Net product price: 479,16 грн. Gross product price: 574,99 грн. Hurry up! Last items in stock! 574,99 грн. Bearing 30217 VBF, China. Type - tapered roller. Single row. Separeble. Metric dimensions (dxDxT): 85x150x30.5 mm. 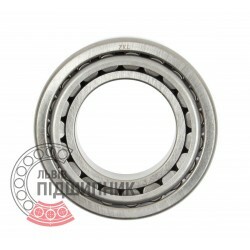 Corresponds to the bearing 7217 GOST 27365-87.